 These simple instructions will familiarize you with the basic brewing procedures of the Mr. Beer homebrewing kits using this refill. This refill will produce 22 liters of premium quality beer with approximately 5% alcohol by volume (ABV). Brewing beer is the process of combining a starch source (in this case,a malt brewing extract) with yeast. Once combined, the yeast eats the sugars in the malt, producing alcohol and carbon dioxide (CO2). This process is called fermentation.